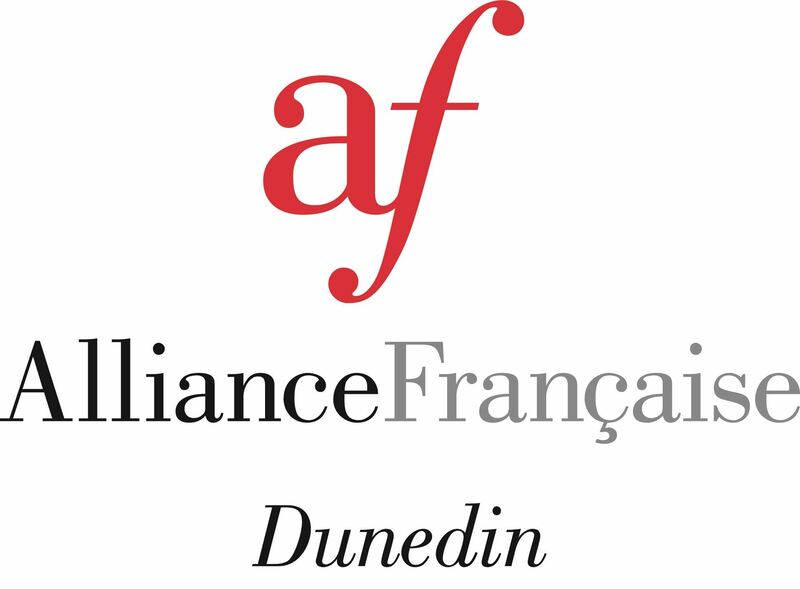 If you're attending any of our classes you can get a discounted yearly membership to Alliance Française Dunedin. As well as discounts at local businesses and invitation to events, you'll also have complete access to our wonderful range of resources to help continue learning & practicing French at home, including DVDs, Comics and a great French library, as well as the Institut Francais Culturetheque, an online multimedia library. Cost: $5 casual, $4 with discount card ($40/10 sessions). Introduction to French Language and culture through stories, music and games. Adult to accompany children. The Alliance Française offers classes for primary school children. Every week, they learn how to read and write in French, learn poems and songs and play in French. This class is a drop-off class. The Alliance Française offers classes for intermediate school children, aged between 11 and 13. Classes for bilingual kids aged between 4 and 12. This class is meant for bilingual children only, with at least one parent being a French-speaker or for children having done a full immersion programme in a French-speaking country. They need to be comfortable understanding and speaking in French, as we only speak French during the class. We follow the programme and material MS to 5e (Year 0 to 7) from the French curriculum (CNED). contact us on info@afdunedin.org.nz if you're interested. Day to be confirmed on request.